If you have any special requests for music, please do not hesitate to let us know and we will be happy to accommodate your requests! Please note that some requests may incur a fee. 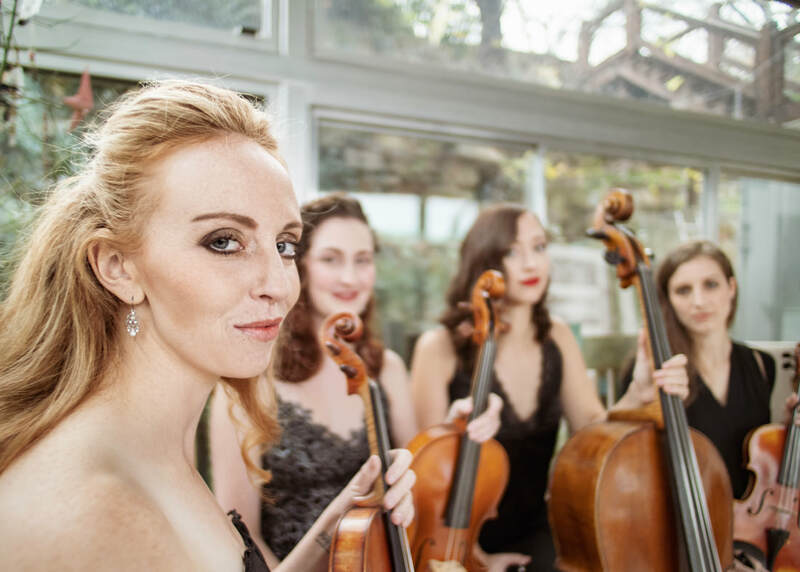 "Working with the Sienna String Quartet for my wedding was an awesome experience!" Check out our other reviews on Google, Yelp and Facebook.